YAMBIO, South Sudan-The Ministry of Health of South Sudan, with support from the World Health Organization (WHO), Gavi, the Vaccine Alliance, UNICEF and the US Centers for Disease Control and Prevention (CDC) and other partners, on Monday started vaccinating health workers and other front-line responders against Ebola as part of preparedness measures to fight the spread of the disease. Vaccination began in Yambio, Gbudue State, but health workers in Tombura, Yei and Nimule as well as the capital city, Juba, will also be offered the vaccine. These are high-risk areas bordering the Democratic Republic of the Congo (DRC), now experiencing its tenth outbreak of Ebola. The outbreak began 1 August 2018. 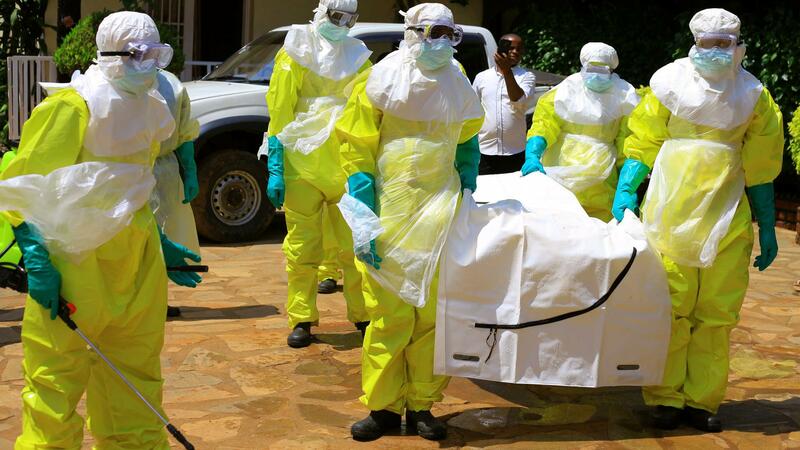 Neighbouring countries have not reported any cases of Ebola, but preparedness is crucial. Uganda began vaccinating its front-line workers in November 2018. So far, more than 2 600 health workers in eight high-risk districts have been immunized. In DRC, more than 66 000 people have been vaccinated – more than 21,000 of them are health and other front-line workers. Rwanda also plans to vaccinate its front-line responders.